Sandeep Lamichhane is a street-smart bowler and his deception lies in his fast arm-action which has helped him get rid off batsmen even as they attempt to go after him. 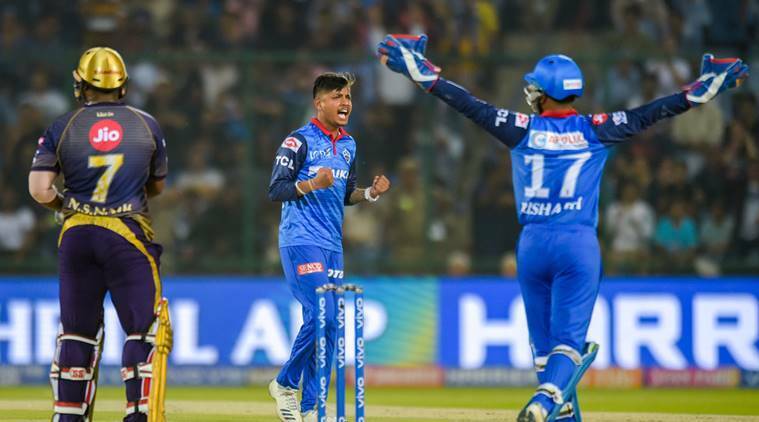 Nepal’s Sandeep Lamichhane made his Indian Premier League (IPL) debut for Delhi Daredevils (now Delhi Capitals) last year. Back then it was a moment in history as he became the first cricketer from Nepal to sign with an IPL team. Expressing shock after being called for trials in Delhi, the 18-year-old leg-spinner went on to deliver eye-catching performances in limited chances towards the end of the season. Now he is one of the most sought-after names in world cricket. In the Big Bash League (BBL) in Australia and Pakistan Super League (PSL), he picked up 11 wickets each and in the Caribbean Premier League (CPL) he bagged seven wickets while emerging as one of the most of economical bowlers. 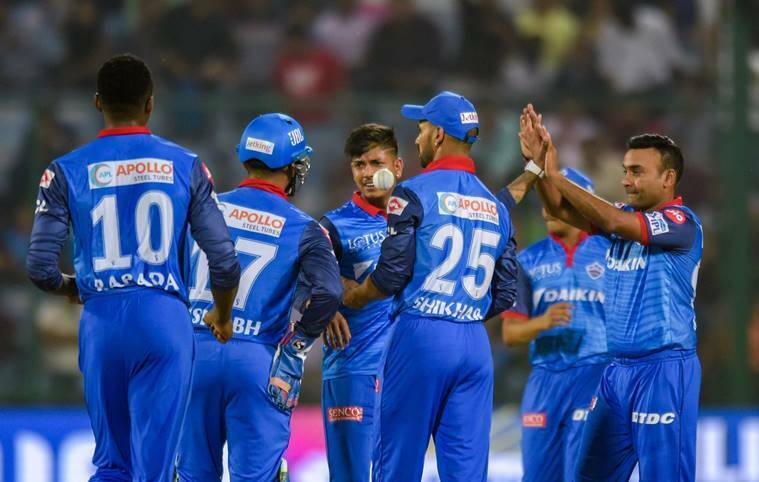 Things this season in the IPL aren’t expected to be easy, he admits in a conversation with IndianExpress.com, on the eve of Delhi Capitals’ fixture against Sunrisers Hyderabad (SRH) at home. “The biggest challenge is an opportunity to prove myself again this year. There will be a lot of difficulties but I will try turning them into possibilities. Everybody saw me last year and this year in two matches so they will be prepared for me. Maybe all the teams are following me now but these are the opportunities where I can prove myself overcoming a lot of challenges,” Lamichhane says. Lamichhane is a street-smart bowler and his deception lies in his fast arm-action which has helped him get rid off batsmen even as they attempt to go after him. But he doesn’t want to get too far ahead of himself and is happy to live in the moment. “I am someone who always enjoys the present because if I take the pressure of doing something big for my team, I would be nowhere near to anyone. So I am not thinking along those lines, ” he smiles and says. So far, Lamichhane has played two matches and picked up three wickets at an economy rate of 7 per over. Back home, Lamichhane is a fan favourite and is quickly becoming the face of Nepal cricket. “I do get a lot of love from back home. They love following all the leagues around the world but the craze of IPL in Nepal is great,” he said. However, Nepal cricket team still needs a lot more than the face of a young leg-spinner flying their flag high. When asked if not playing regular international cricket is a challenge, Lamichhane stated that it has not hampered his game but raised concerns around the infrastructure and development of cricket in his homeland. At this young age, Lamichhane’s can already take pride in some big wickets including the likes of Shane Watson in PSL and BBL. So is there any particular batsmen in the IPL that he would love to get rid off? “I would love to pick up the wicket of MS Dhoni. I don’t think there will be any cricketer who doesn’t want to pick up his wicket,” he said. Dhoni or Kohli?- “Dhoni” – pat comes the reply. 1 IPL 2019: David Warner to star in the new 'Bahubali' movie?